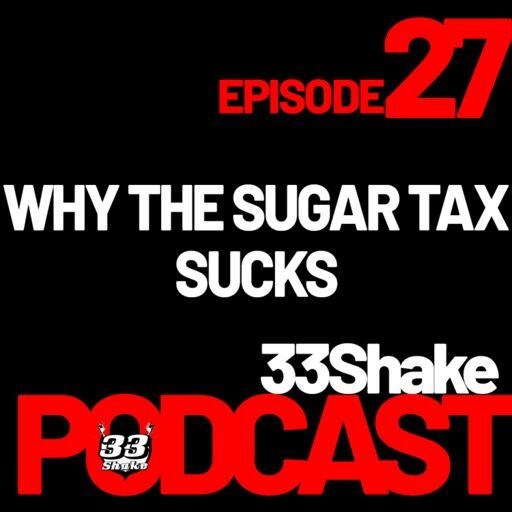 It began with a bad diet: Sugar, a lot of bread and plenty of cigarettes. 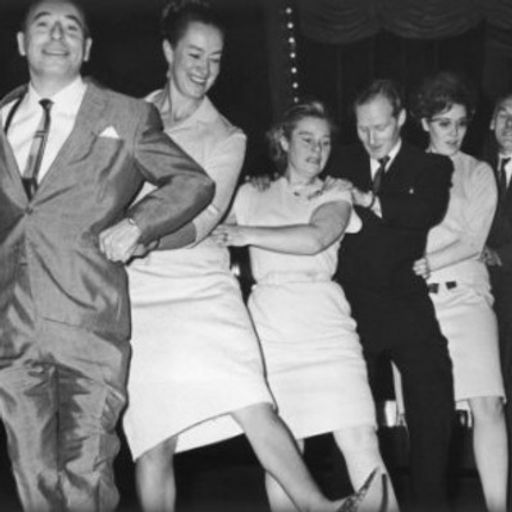 Despairing of the migraines, low mood and poor professional performance, chef Michel Roux Jr started running. 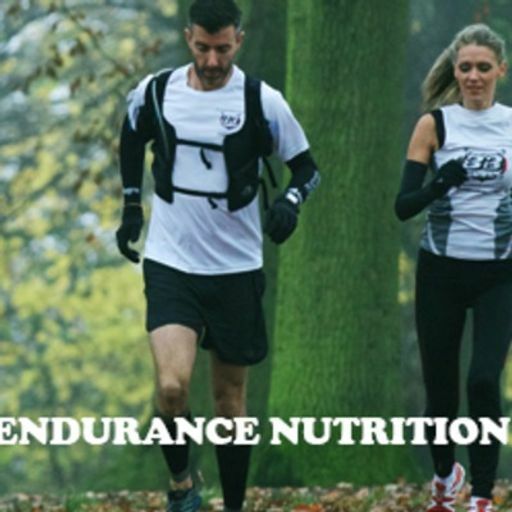 He has now completed 21 marathons. 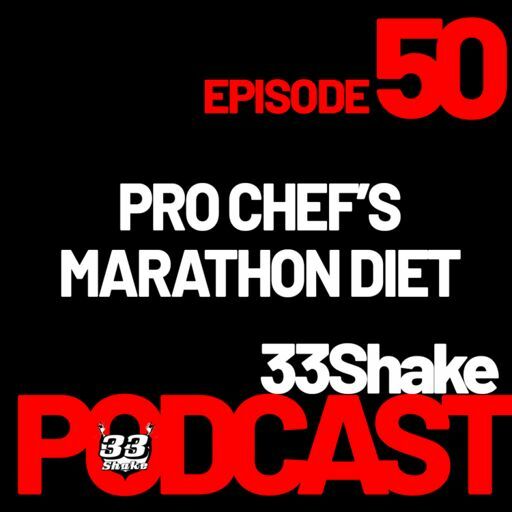 Can a plant-based diet make you faster? 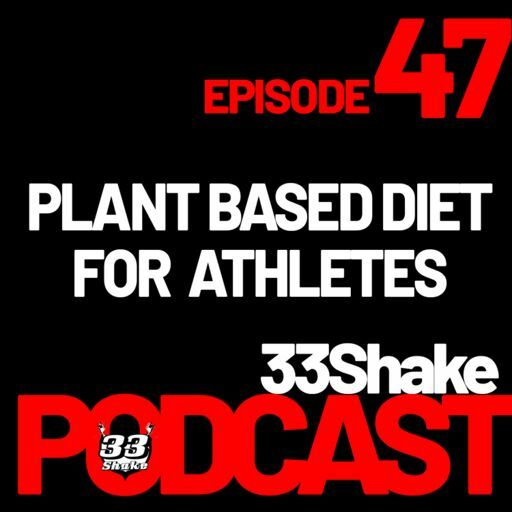 This show’s all about plants, whether a plant based diet has benefits for athletes and easiest - and quickest - ways to boost your own plant intake and power up your race day performance. 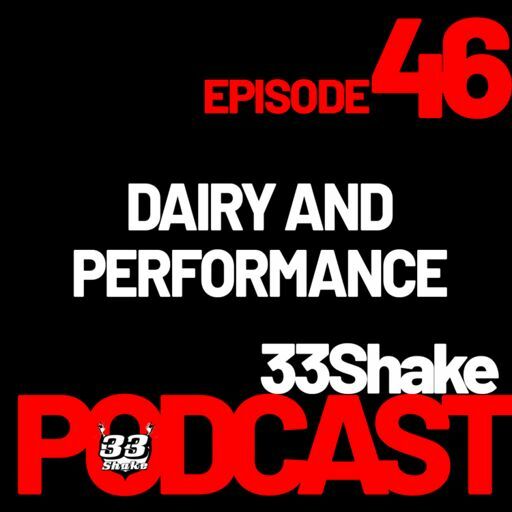 Dairy - good for performance? 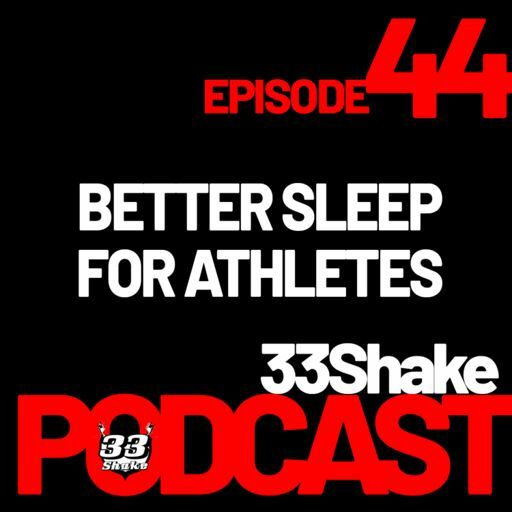 Better Sleep for Athletes - Get Fitter While You Sleep! 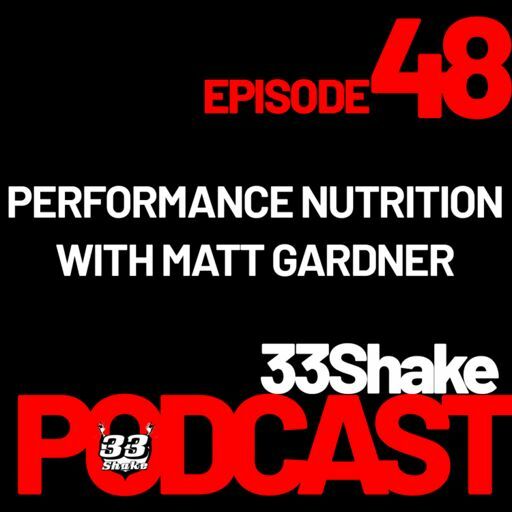 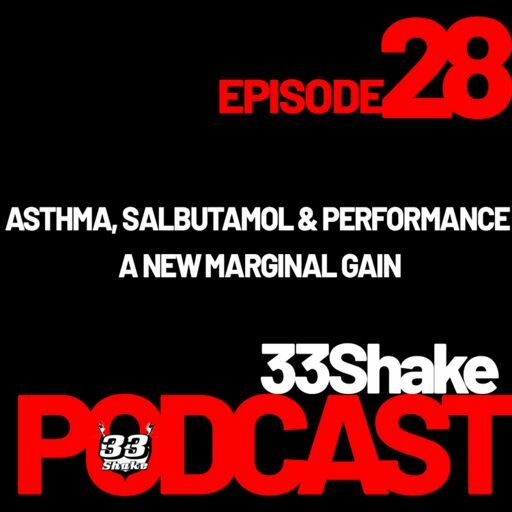 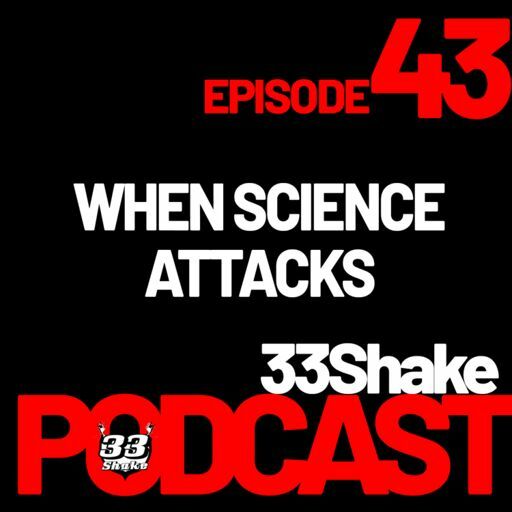 This episode’s about what happens when science is misused in sports nutrition, how to understand what lies behind the evidence for some products and how to make sure your performance isn’t hijacked by bad science. 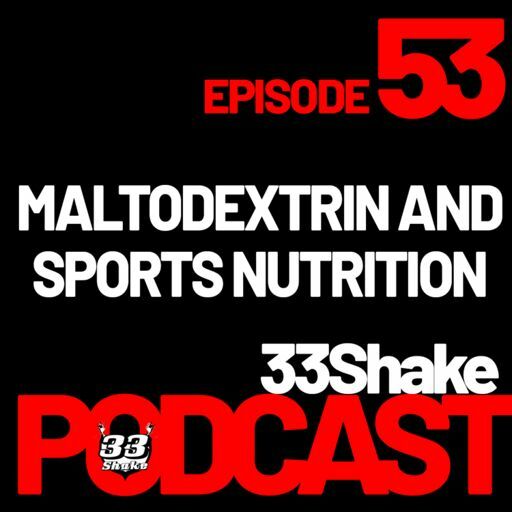 Science in Sports Nutrition - Is It Really Helping? 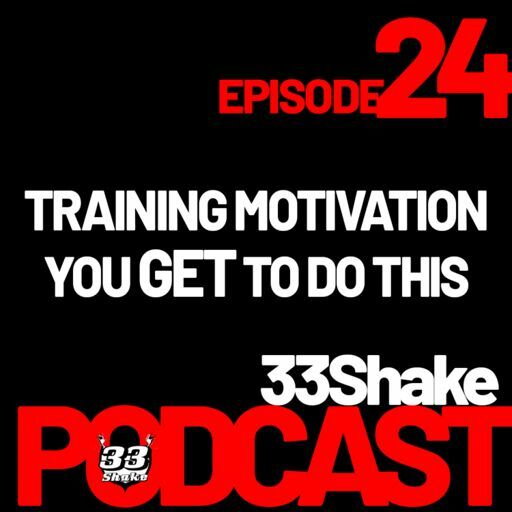 Can You Train Like a Pro AND Keep Your Job? 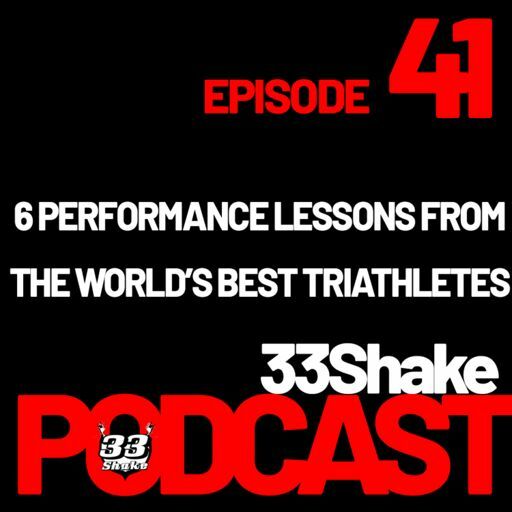 Can us amateurs train at pro levels and hold down jobs? 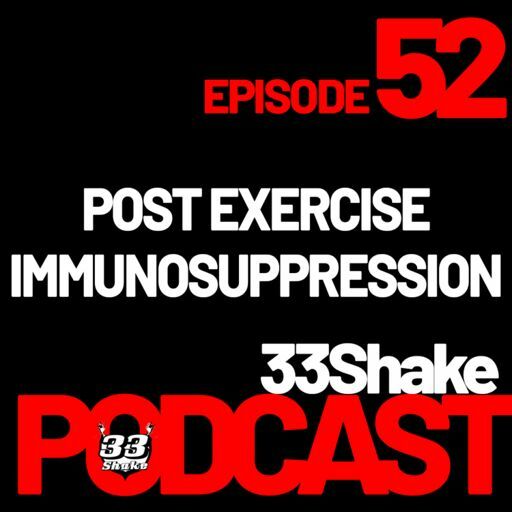 Is it even a wise idea? 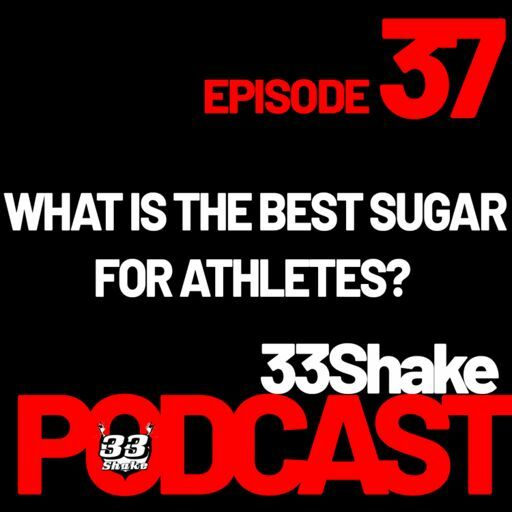 What Is The Best Sugar For Athletes? 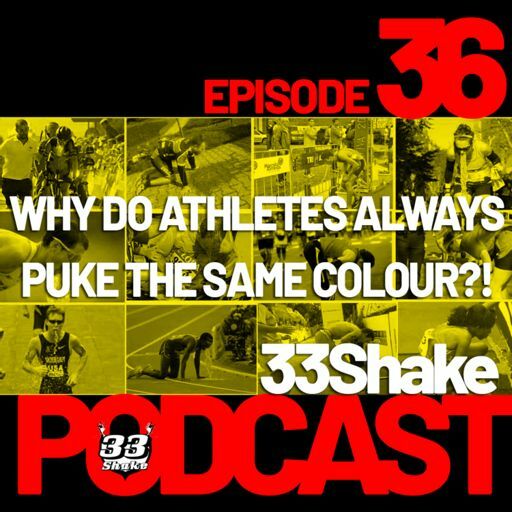 Why Do Athletes Always Puke The Same Colour?! 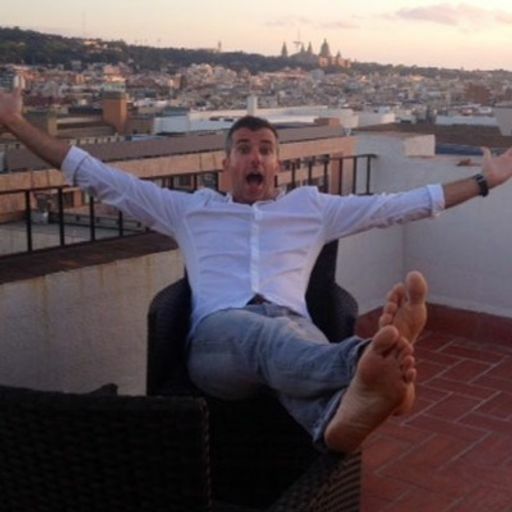 This is a weird one! 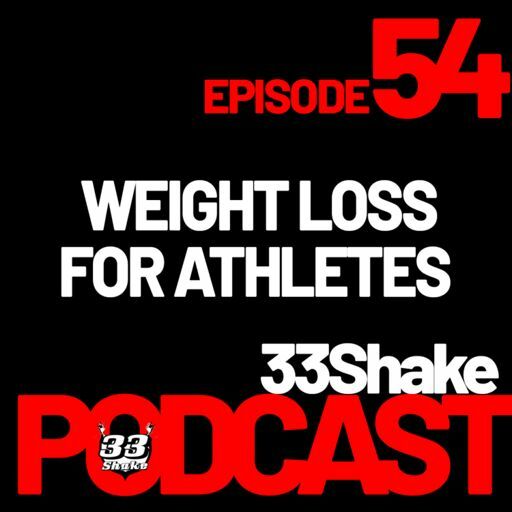 While researching visual references for a keynote on beating stomach trouble during exercise, we noticed every athlete was puking yellow! 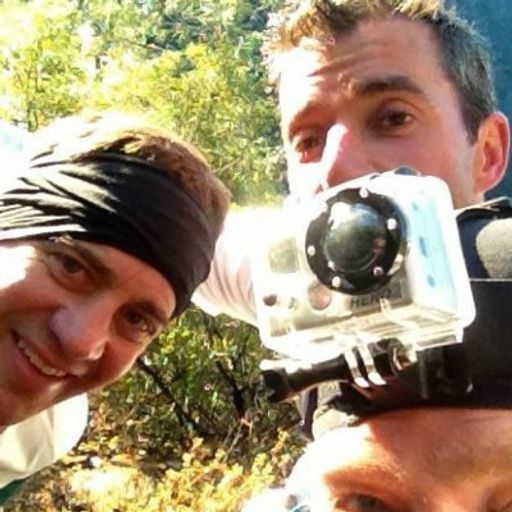 Heartbeats per mile - the new training upgrade? 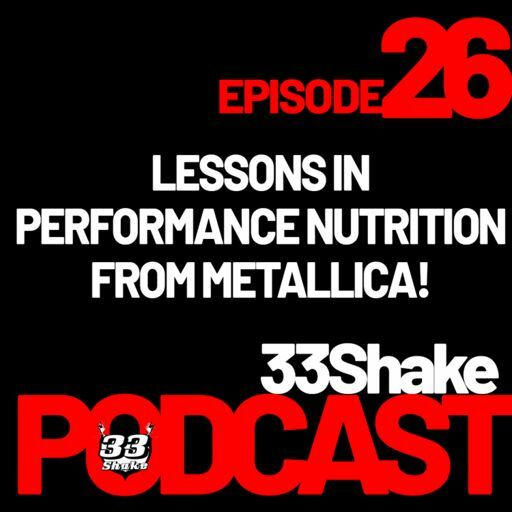 Lessons in performance nutrition - from Metallica! 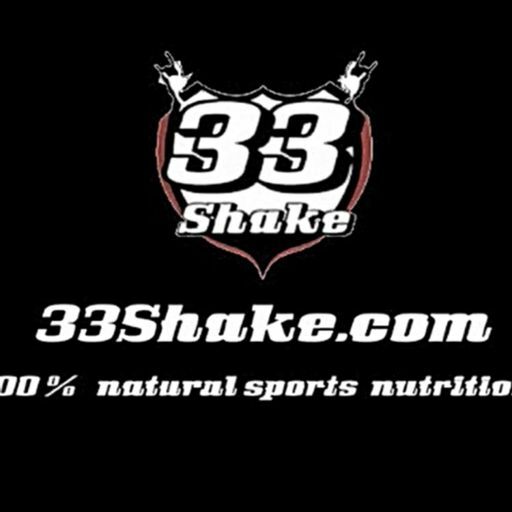 “My lifestyle determines my deathstyle” Metallica, Frantic. 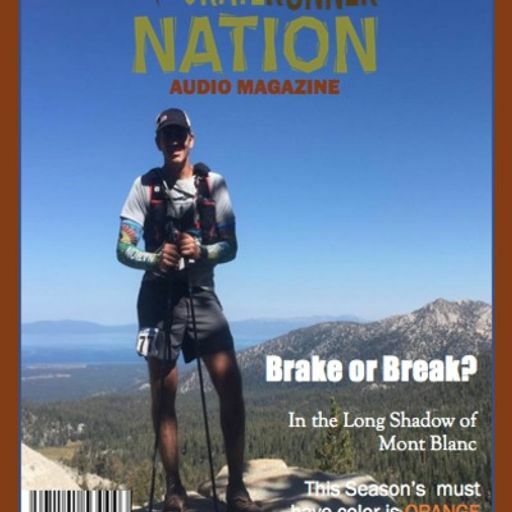 Live in Studio G with Trail Runner Nation! 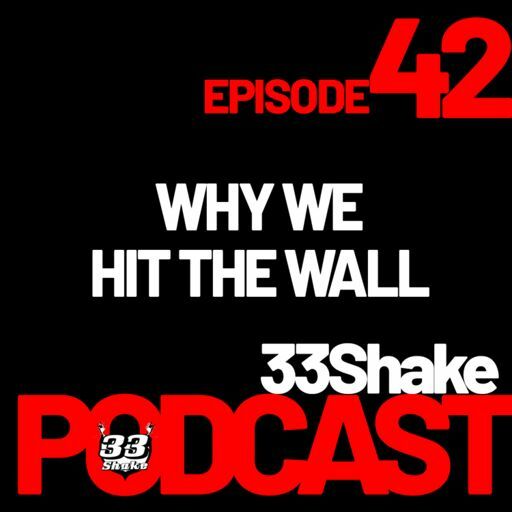 33Shake co-founders Warren & Erica join The Nation in person! 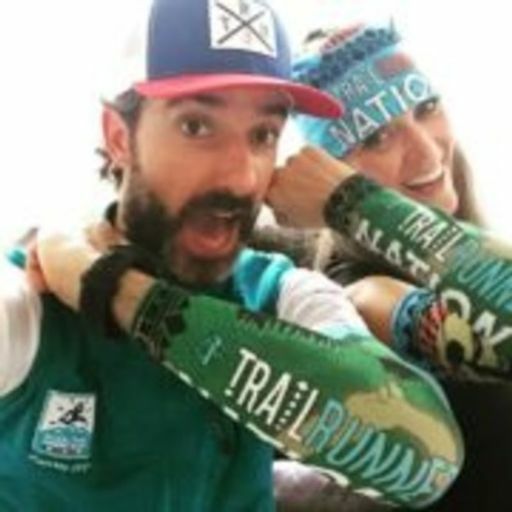 A great trail running discussion ensued, and the team also got to share 18 miles of the Western States trail together (and all with no bonking). 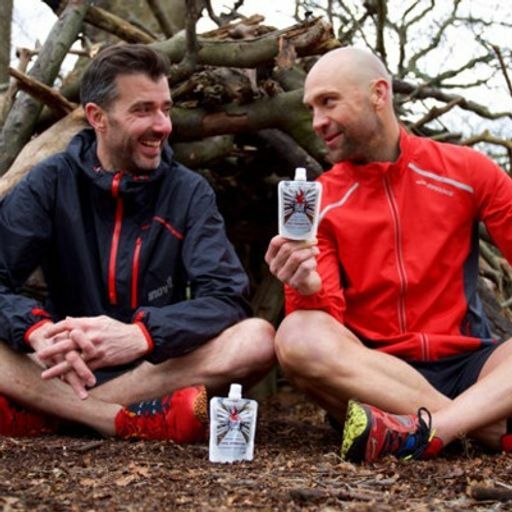 •	Are ultrarunners becoming hobos? 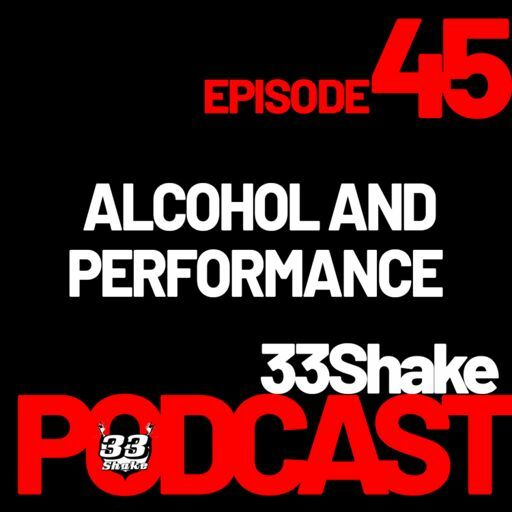 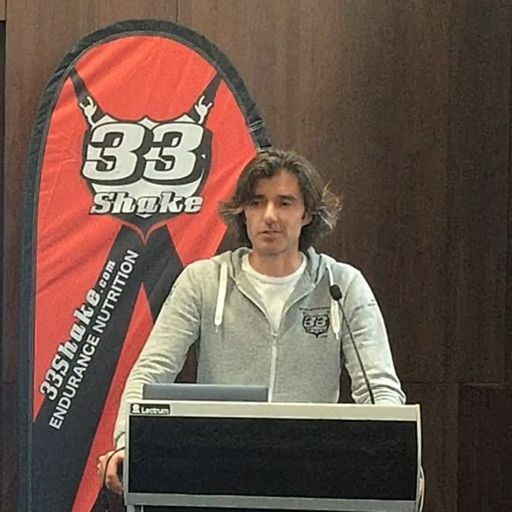 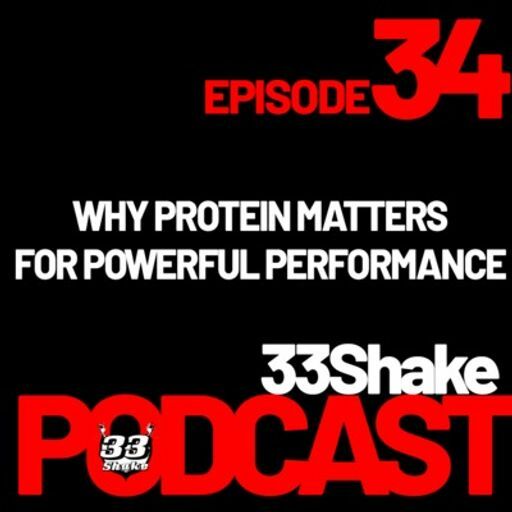 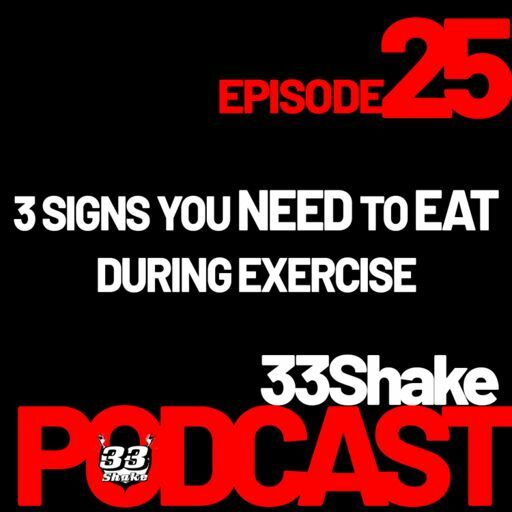 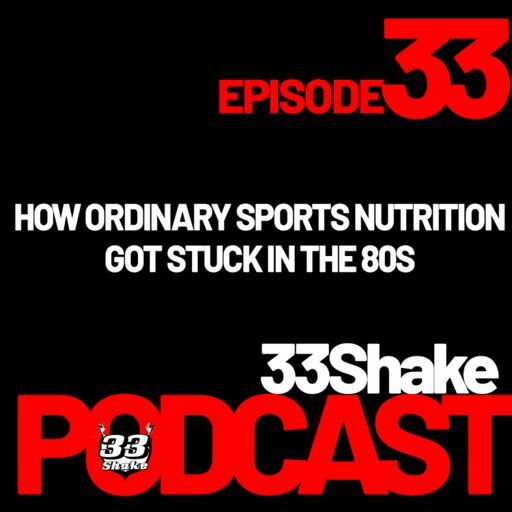 33Shake - How it all began! 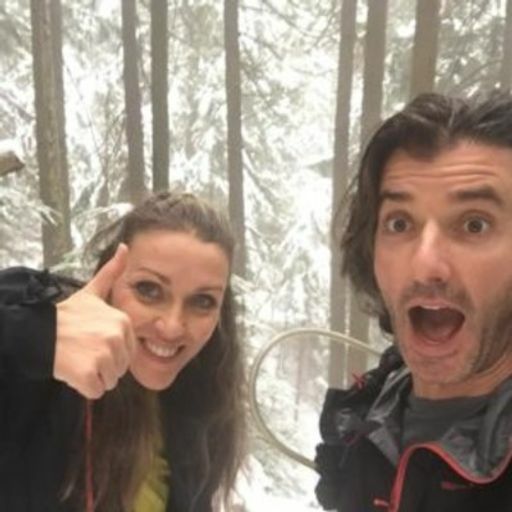 It's Europe v the USA in the second annual Trail Runner Nation holiday game show! 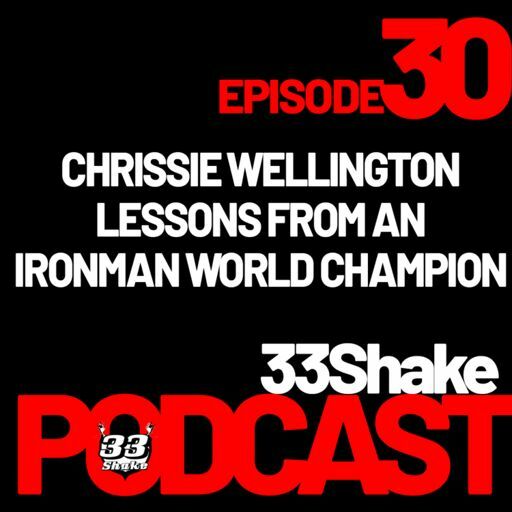 33's Warren joins Scott, Don, Michelle Barton and The Nation as 'guest writers' for this new installment of the Audio Magazine. 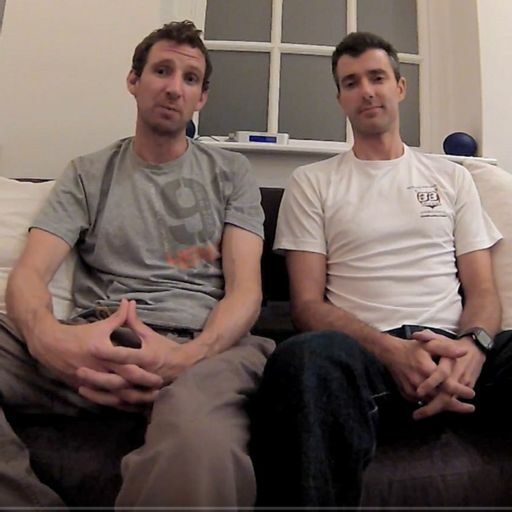 If you enjoyed our Marathon des Sables show, here's a bonus - the full-length Q&A session from Warren's presentation with knowledge bombs galore! 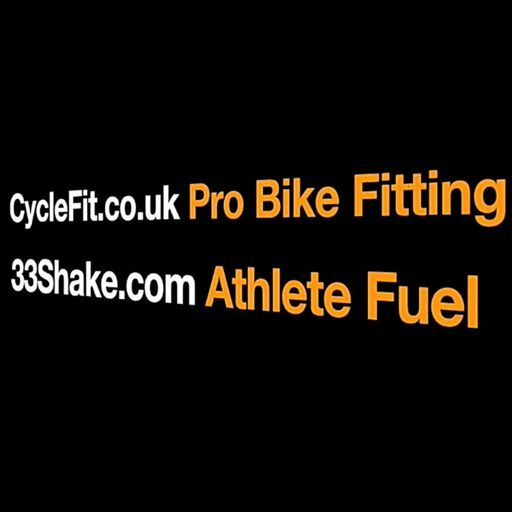 Fat burning & energy reserves - how to maximise both! 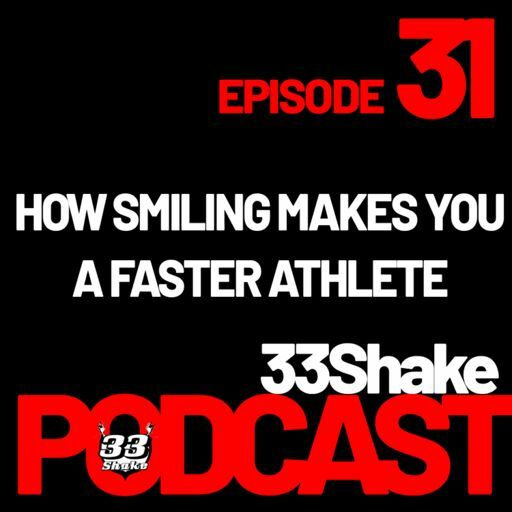 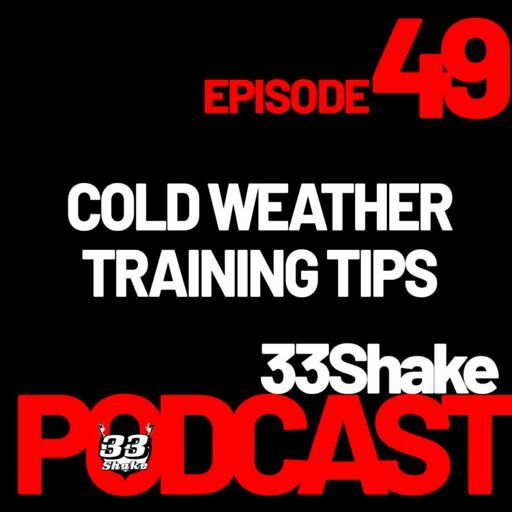 In this episode with ace coach George Anderson, he and Warren go deep on fat and fuel efficiency in endurance sports. 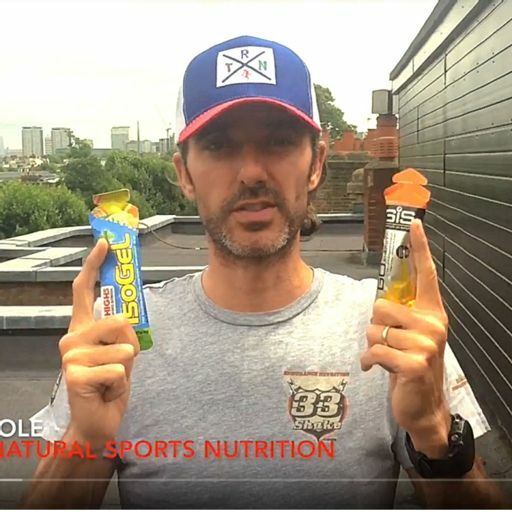 Do you really know what's in your energy gel? 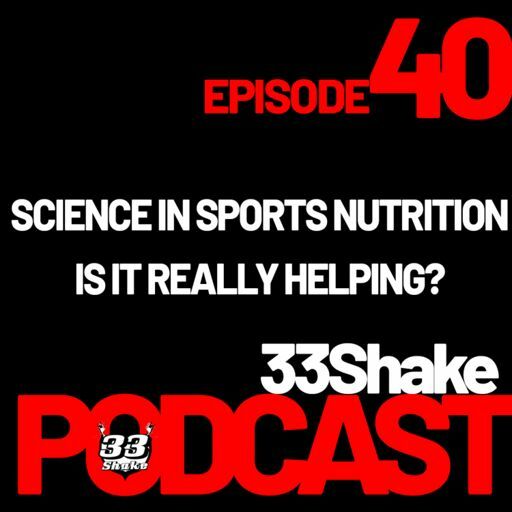 Science in sports nutrition: do we need it?